Are there any bicycle companies as venerated and classic as Schwinn? These guys have been building cycles for just about as long as they've been around, and some real classics have been created over the years. 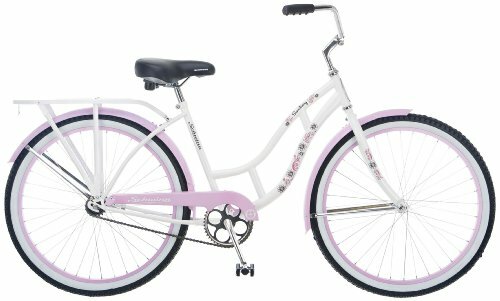 I personally love vintage Schwinn bicycles, they have a ton of personality and they are real head-turning bikes. This article is based on my love for vintage Schwinn bicycles and celebrates some of the most classic frames and looks that the company has created over the years. Read on to learn a bit more about the following three classic Schwinn vintage bicycles. I've included some pictures so you can get an idea of what an old Schwinn bicycle of this variety might look like. Keep your eyes open at yard sales and antique stores, these things can actually command a pretty decent price, and they're sure to increase over the years! Read on, and learn about classic vintage Schwinn bicycles! The truly classic vintage Schwinn bicycle look, in my opinion, was the Schwinn Aerocycle. This was one of the very first, if not the first, streamlined look bicycle on the market. These babies were clearly inspired by the styling of motorcycles, and sported a cool (albeit useless) streamlined gas tank and stylized silver fenders. You'll notice that this bicycle is given a nice, clean look by totally enclosing the top tube inside the gas tank. The red and silver color scheme was by far the most popular, and you're more likely to find that style kicking around a second-hand shop than any other. However, other colors have been found, so be on the lookout! Schwinn had many variations on this 'motorcycle styled' look, and you'll find a lot of vintage Schwinn bicycles with a faux gas tank. This style was popular throughout the middle of the 20th century, and just recently the look has started to make a comeback for those who like a bike with a bit of vintage appeal. 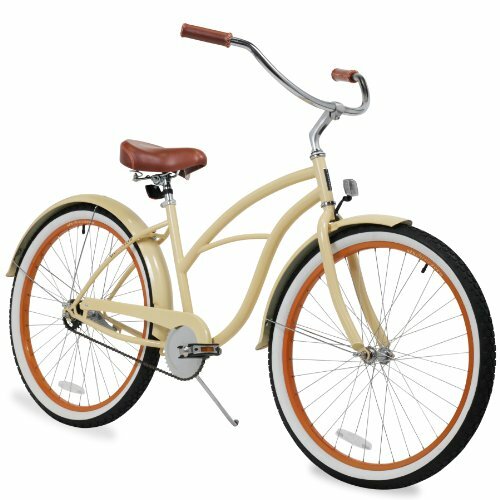 The Schwinn Corvette is another example of a vintage Schwinn bicycle that has enduring appeal. These bikes were a bit simpler than those carrying gas tanks, but they were going for a more stripped down aesthetic, and this bike fit the bill perfectly. The lack of a heavy tank meant that this vintage Schwinn bicycle is nice and light. They shipped with whitewall tire, and they were either 1 or 3-speed varieties, with an internal rear hub. The lack of a derailleur left the lines of the bike nice and clean, and a nice, relaxed ride was what resulted. 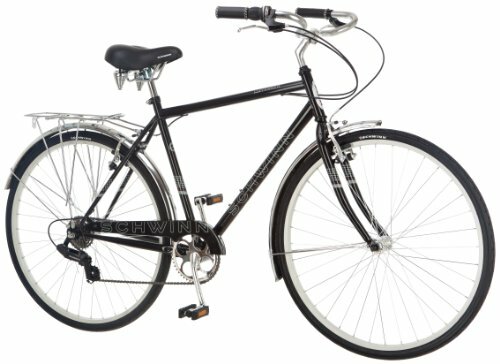 This is a classic Schwinn bicycle that has enduring appeal among purists and casual cyclists alike. I couldn't go through a list of vintage Schwinn bicycles without mentioning the Schwinn Sting-Ray! This is a really classic style, and proof that cycling isn't always about practicality or comfort! The Sting-Ray is all attitude, with its undersized frame, smaller front wheel, and thumbed-nose homage to chopper motorcycles of the era. Note the 5-speed hand shifter mounted to the top tube. The thing that impresses me most about these vintage Schwinn bicycles is the attention to detail in every area. As a kid, you'd feel pretty proud bombing around the neighbourhood on one of these! I'm definitely going to have to write another article based on vintage Schwinn bicycles, because I haven't really scratched the surface here. 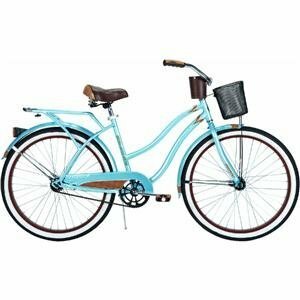 Overall, classic Schwinn bicycles are a joy to ride and to look at, and I appreciate these vintage classic models all the more for having written this article! significant changes in Idolra Jewelry the style of Greek jewelry. The extensive use of colored gemstones, such as amethyst, chalcedony, carnelian, garnet, pearls, peridot, ruby and rock crystal took place during the Hellenistic Remy Human Hair age. Different types of jewelry were now being produced and women wore earrings, bracelets, necklaces, pendants, pins, armbands Wedding Rings , thigh bands, finger rings.